The holidays are approaching very quickly, and there’s a good chance that someone is thinking about gift ideas for you. We thought it would be a good idea to throw some ideas your way. If you’re anything like us, you’d prefer people not buy you clothes other than maybe a significant other. So our list full of non-clothing items, but still full of good style. 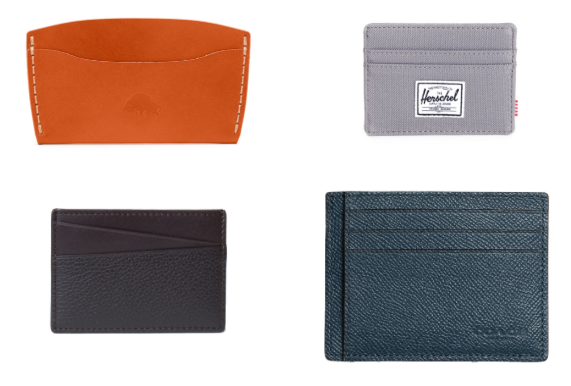 If you’re not sporting a slim wallet yet, it’s time to upgrade. There is no need for you to carry something that resembles a brick in your pocket. This is an easy and extremely useful gift idea, and one that you will love if you’re coming from a larger wallet. 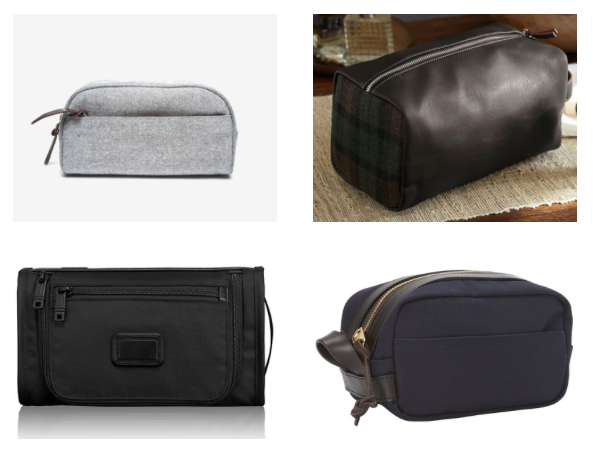 Dopp kits, otherwise known as a toiletry bag, is typically an afterthought when it comes to thinking about an item with style. But once you get a nice looking one, you’ll wonder why you didn’t do it sooner. If your travel bag looks like it can double as a gym bag, you’re doing it wrong. When you’re traveling, you’re more than likely taking some stylish clothes with you. So the bag that you carry those clothes in should be equally as stylish. 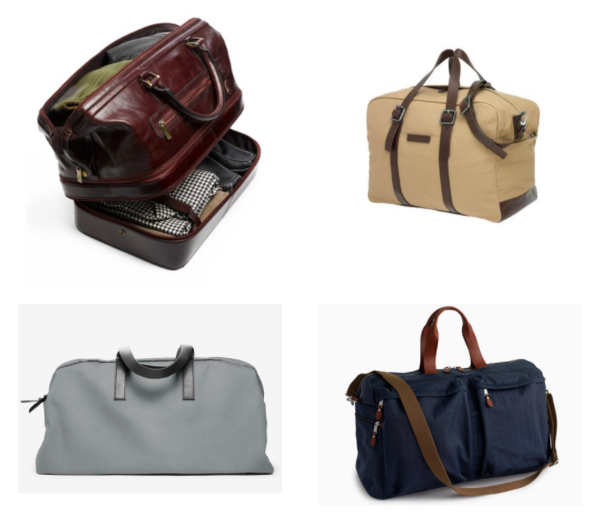 Here are some ideas on a new weekender bag. 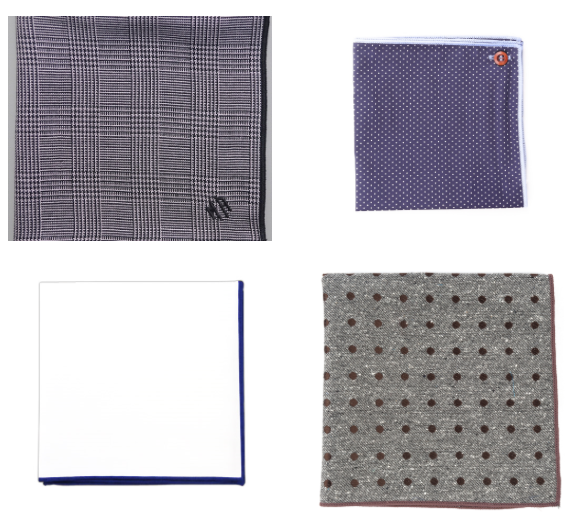 You can never have enough pocket squares, even if you don’t dress up on a regular basis. It’s the best way to add some flair to a suit or blazer. So consider one of these options as a potential stocking stuffer idea that someone can get you. One daily watch is normally plenty. But it’s not a bad thing to have a few different options to choose from depending on the occasion. 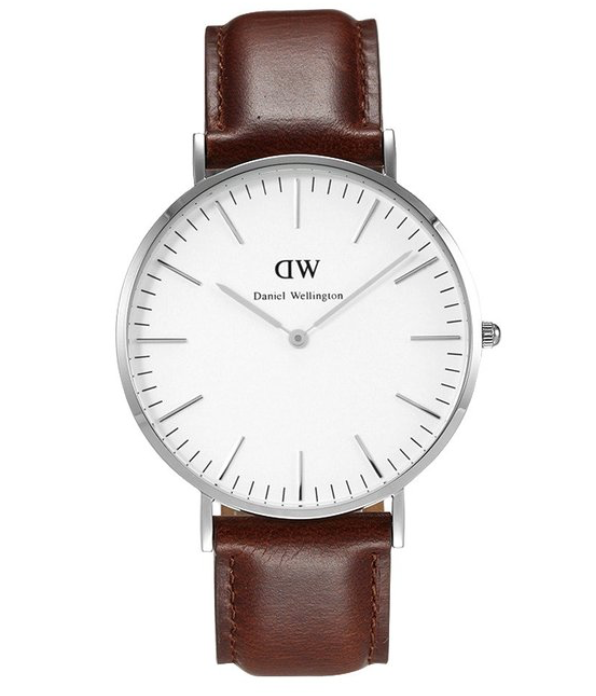 At just over $100, this watch is a steal if you’re looking for some classy looking wrist wear. For other stylish and affordable watches, check out our top 5 list. When you get home from work or school, it’s nice to have a place to throw your keys, watch, loose change, and whatever else is lingering in your pockets. Having that defined place also makes it less likely that you lose one of the above items around your place. And check out this Filson Travel Tray ($26) for a more portable option. At one point or another, you’ve probably use Gillette razors, and know how expensive they are. 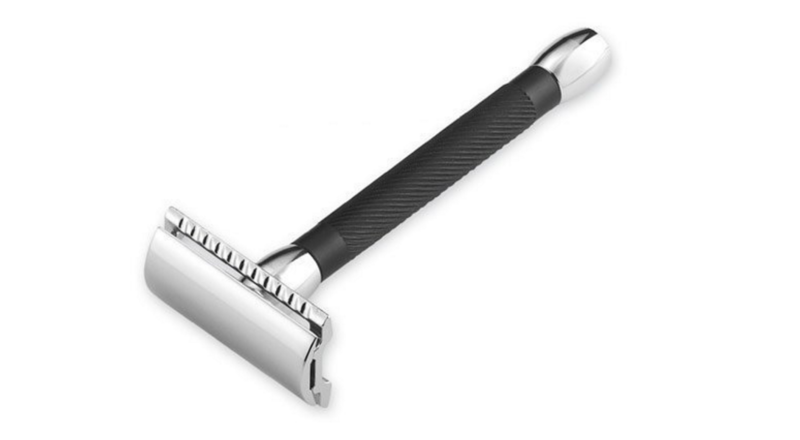 While we’re not saying that using a double edge razor is the best way to shave (even though it is good shave), we are definitely saying that it will save you a ton of money going with this approach. And lets be honest, it just looks cool as hell sitting on your counter top in a stand alongside your shaving brush.